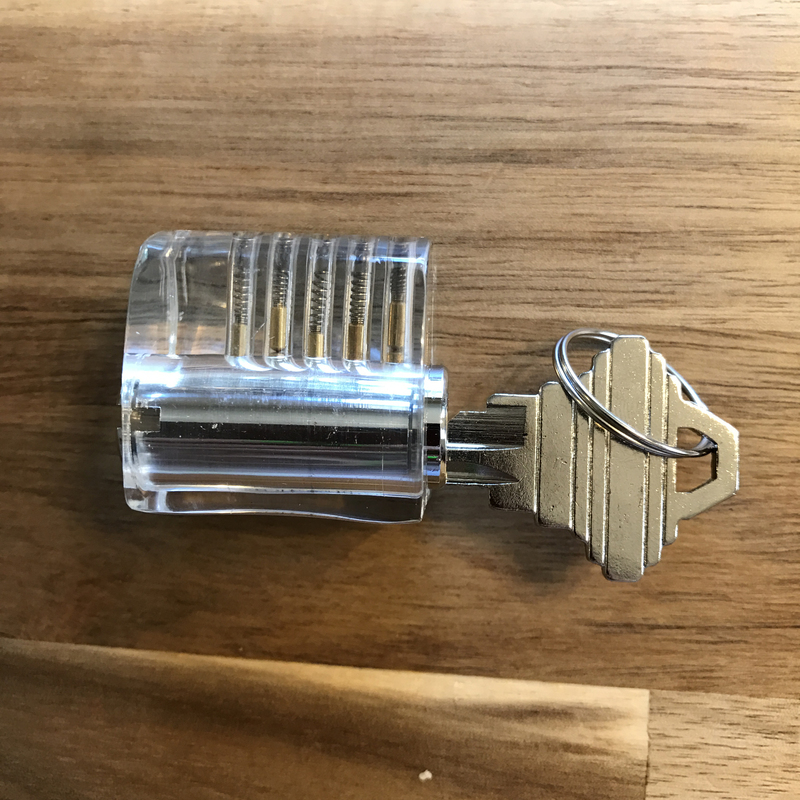 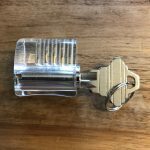 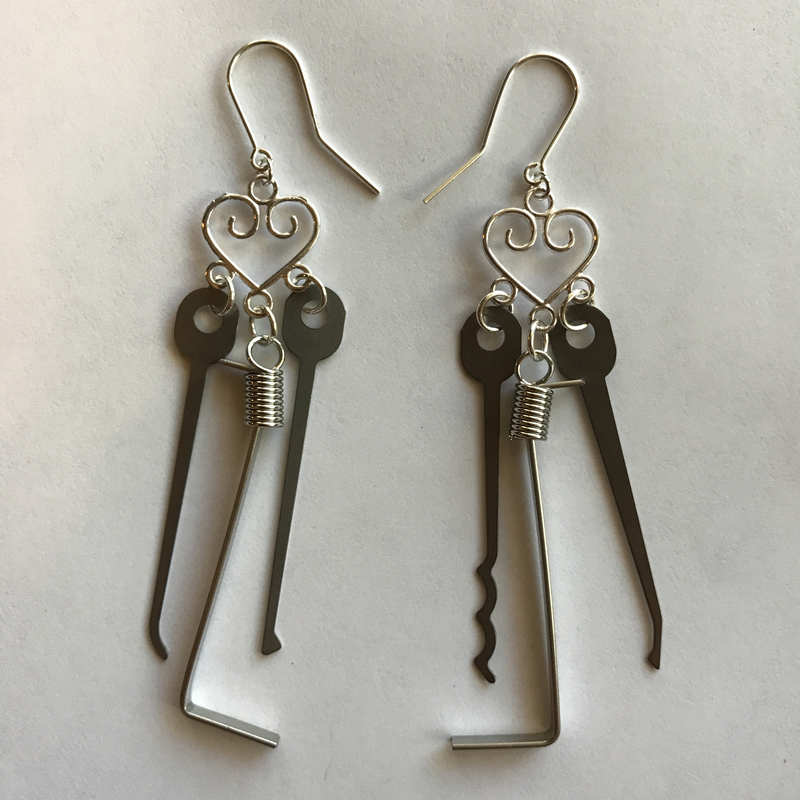 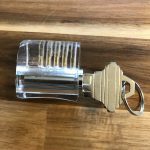 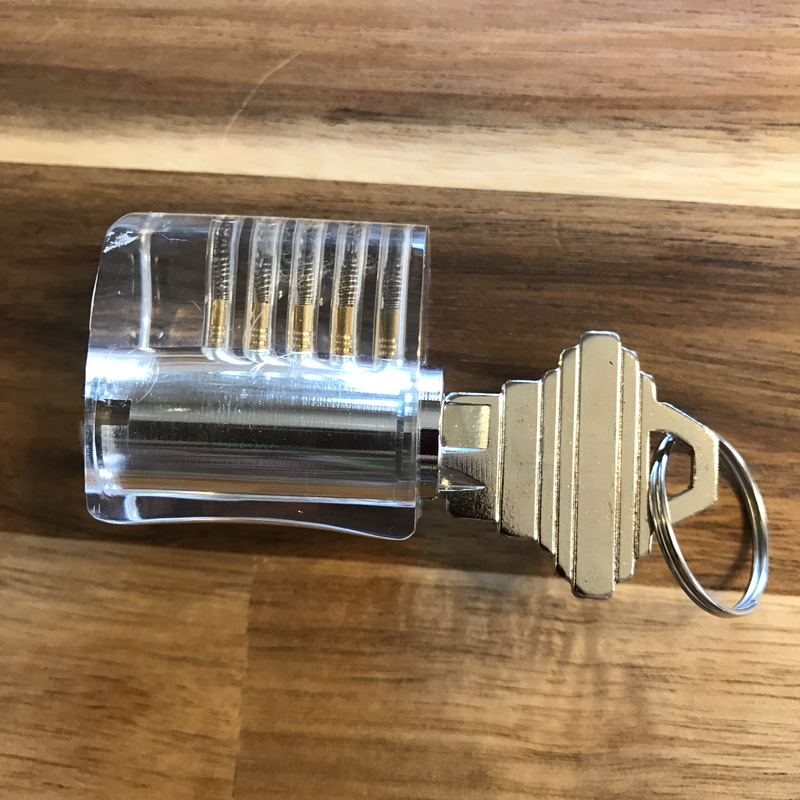 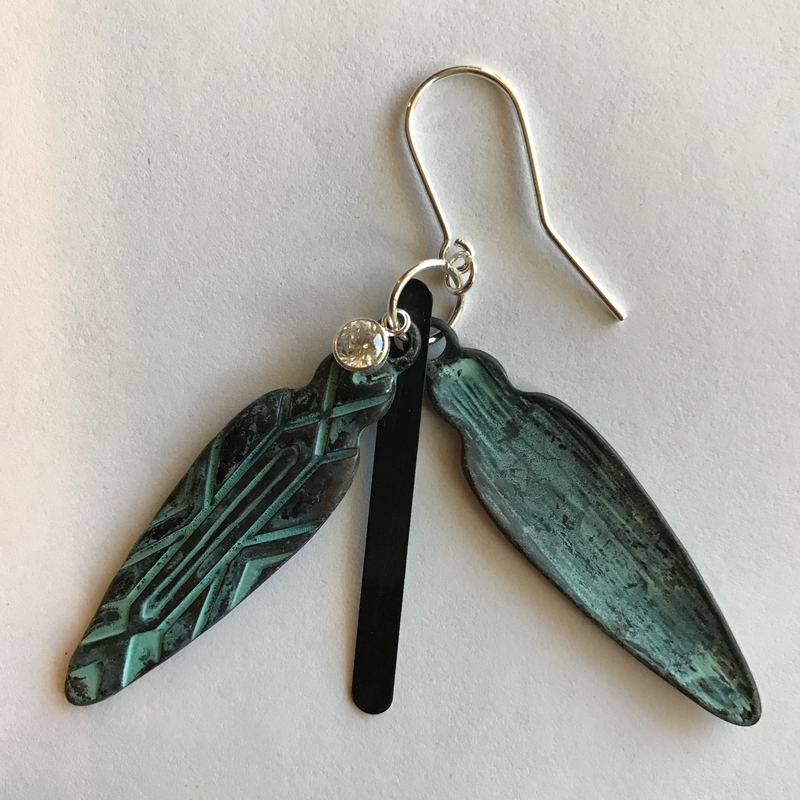 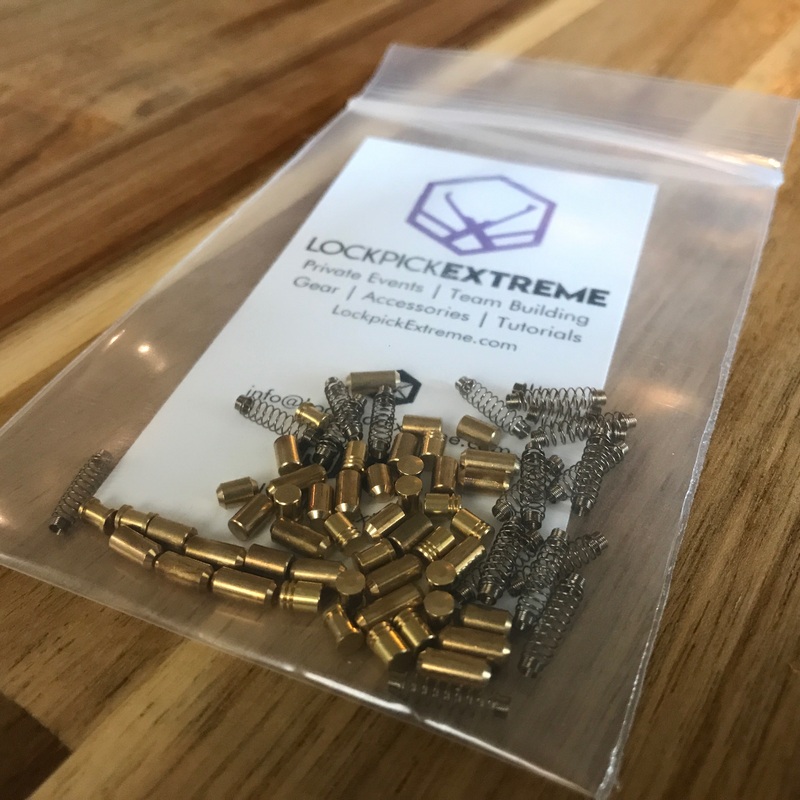 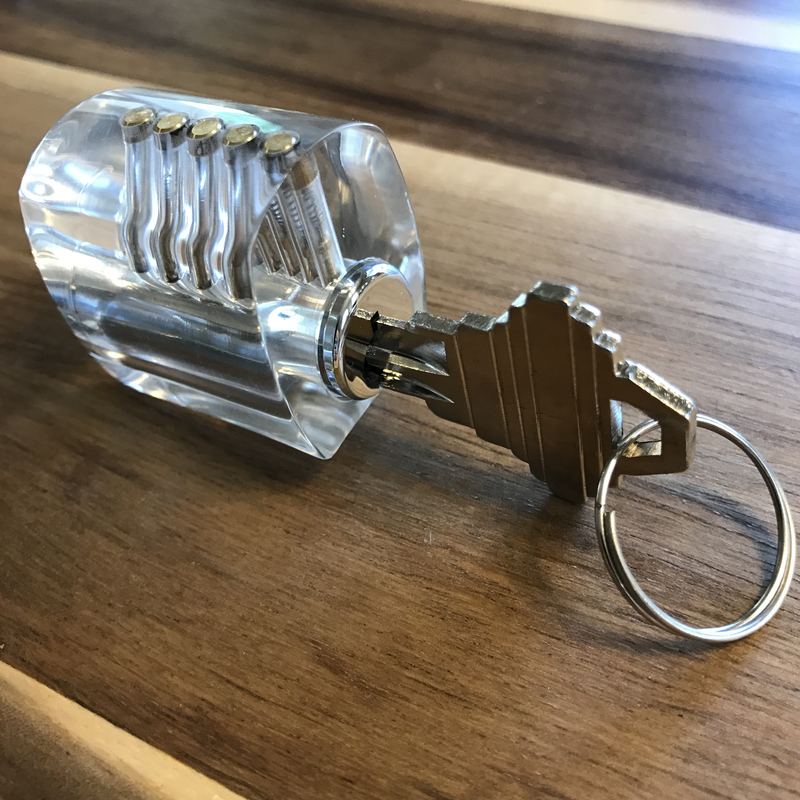 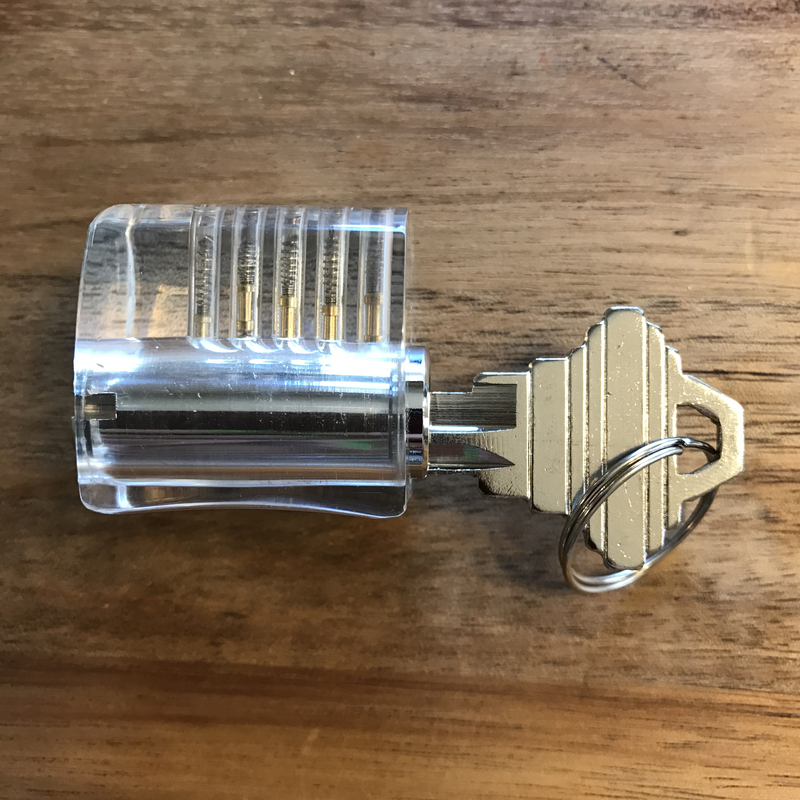 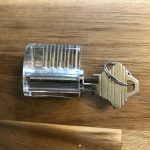 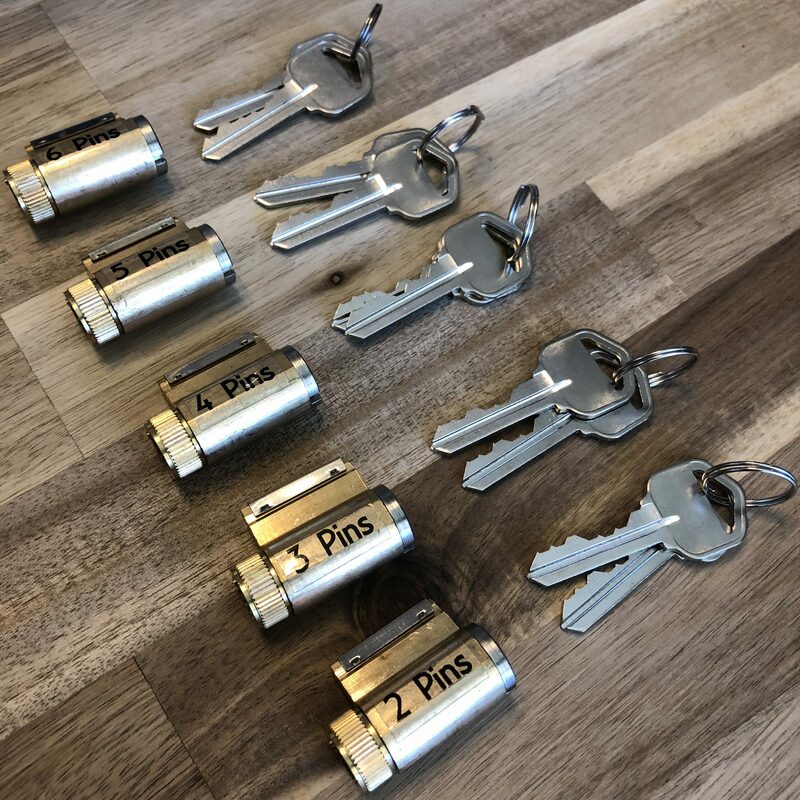 These acrylic locks are a fantastic way to learn and teach the inner workings of a pin-tumbler lock. 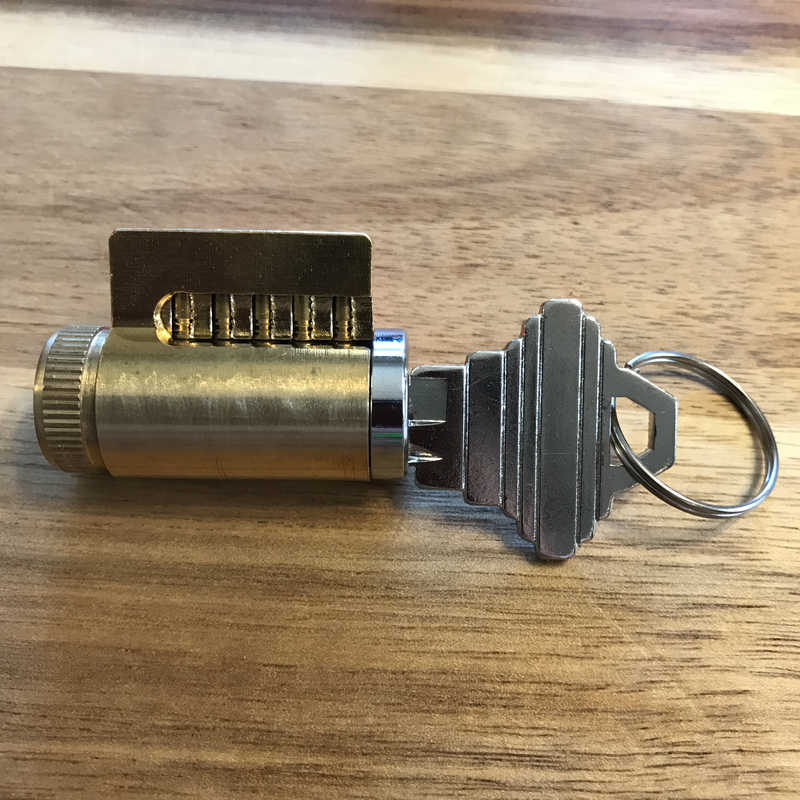 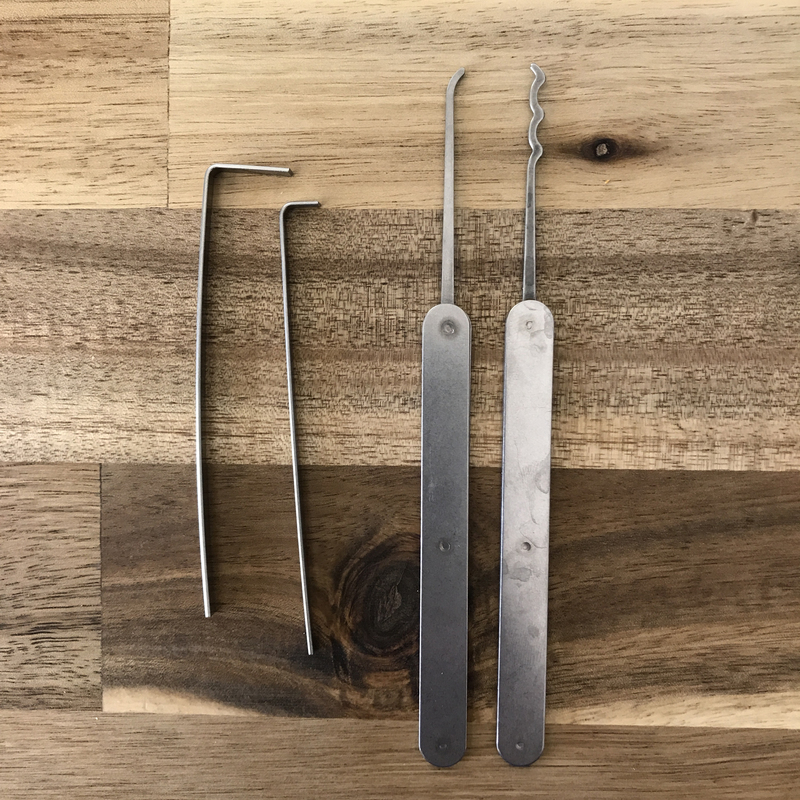 As you pick the lock, you will get to see how the key pins and driver pins work together and observe each pin being set. 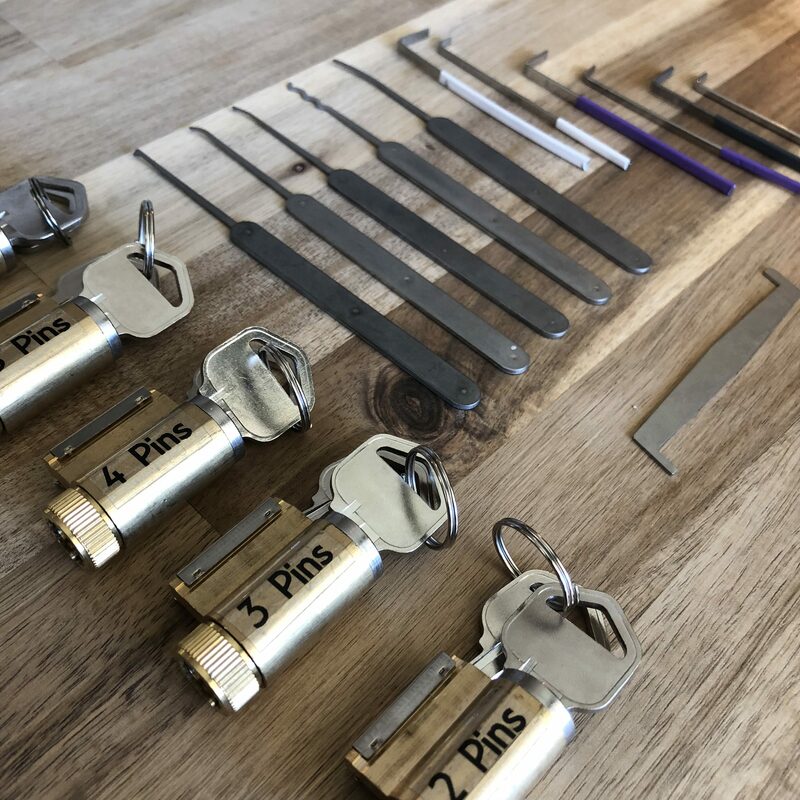 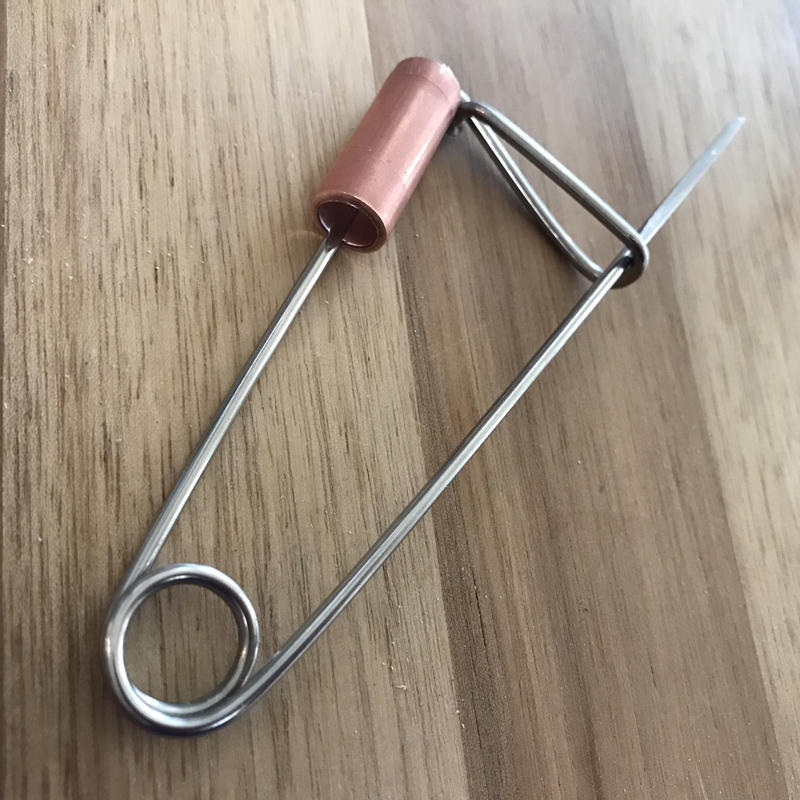 Once you have a feel for the standard pins, you can see how security pins work with the serrated and spooled versions.